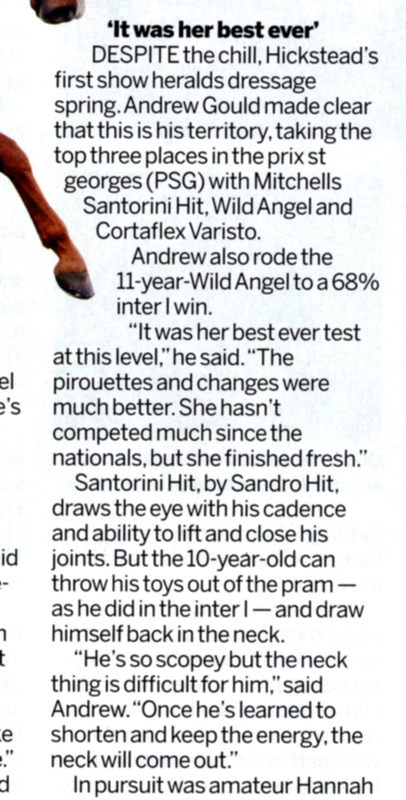 Combining grit and elegance, Andrew Gould and Jonathan Paget bring together the worlds of eventing and dressage. 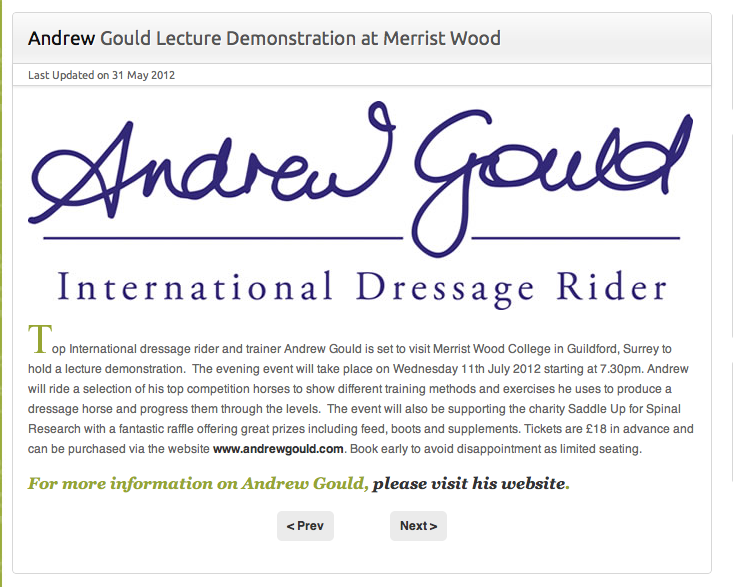 International dressage rider Andrew and London Olympic bronze medal winner Jonathan, seek to provide an informative yet entertaining evening for visitors. These two sportsmen will work together to provide an insight into the ways in which their training techniques can be used universally across a range of disciplines. 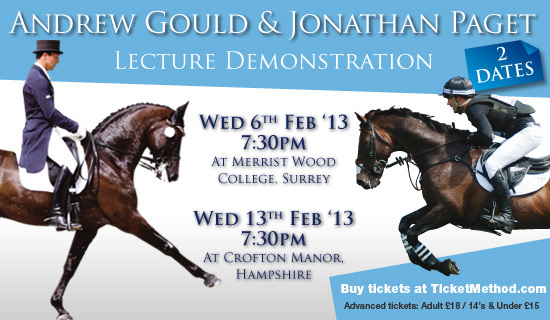 Andrew and Jonathan, from the worlds of dressage and eventing respectively, will appear at Merrist Wood College, Surrey, on Wednesday 6th February 2013 starting at 7.30pm. 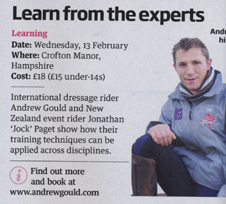 Their second lecture demonstration will take place at Crofton Manor, Hampshire on Wednesday 13th February 2013, and will also commence at 7.30pm. 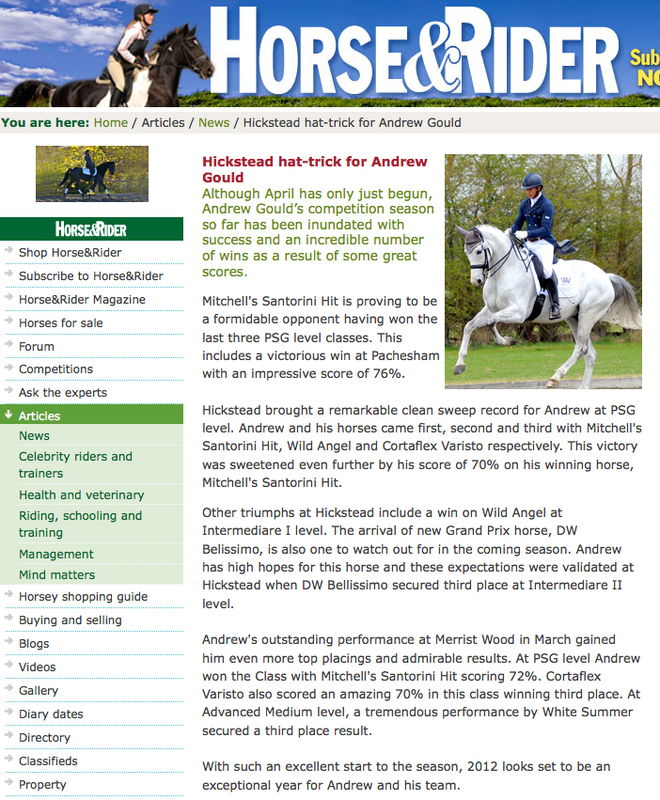 Andrew and Jonathan - more popularly known within the sport as �Jock� � will bring a selection of their top horses to demonstrate the variety of training methods and exercises that they use to produce world class competition horses. 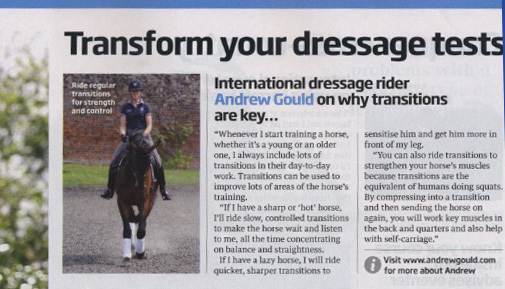 Having worked together with a number of horses, they aim to show the audience what they have learned and the results they have produced together through tried and tested training techniques. To find out more or to book your ticket, please visit www.ticketmethod.com. Tickets are just �18 for adults and �15 for children under fourteen. An exclusive prize draw will be held during the demonstration break, prizes include a lesson with Andrew or Jock � all proceeds are in aid of Spinal Research. Visitors are advised to arrive at 7.00pm to be seated, book early to avoid disappointment due to limited seating! 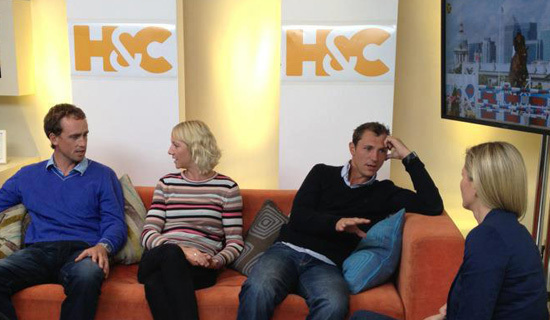 Andrew has recently taken part in an exciting new photoshoot for sponsor, Derby House! 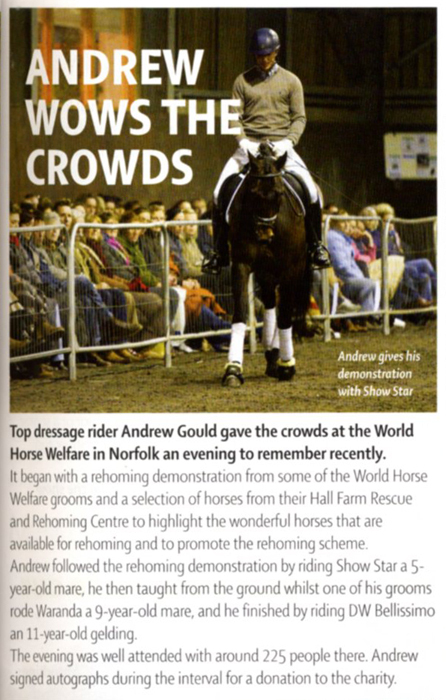 Derby House are about to unveil an exceptional, new competition and Andrew is the face of their new campaign. For the competition shoot, Andrew can be seen wearing an outfit that is a far cry from his working clothes of breeches and boots! Their competition features an incredible top prize for the lucky winner, keep checking Derby House website www.derbyhouse.co.uk to find out more. 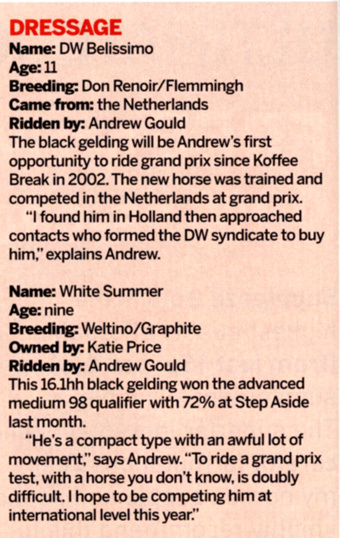 Andrew is a huge fan of Derby House’s quality products and is thrilled with their ongoing sponsorship agreement. 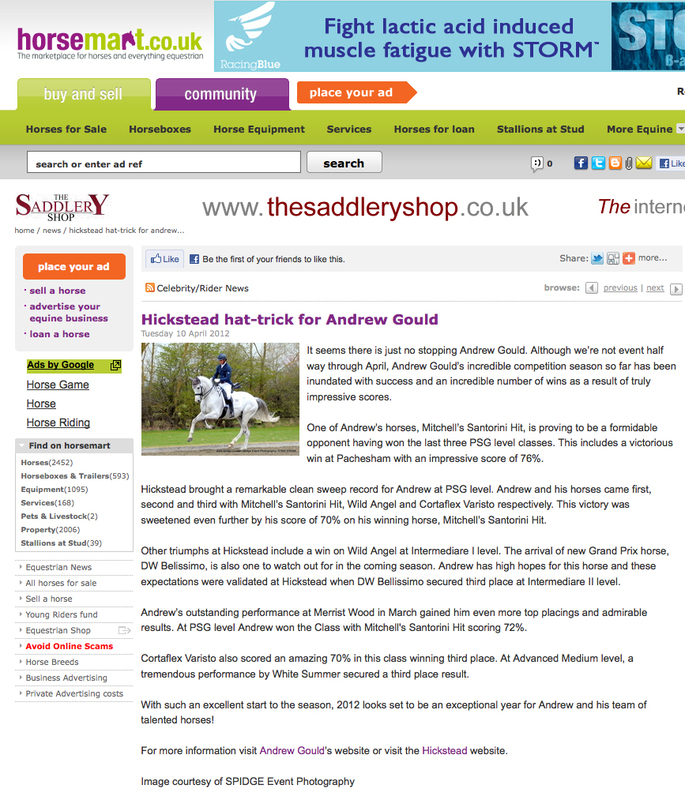 Andrew is always happy to do promotional work for his fantastic sponsors, and endeavours to help with these campaigns as much as he can.